They always tell you to use long, complex passwords, and to never reuse passwords on different sites. Sure, but how are you supposed to remember all those? With a password manager like LastPass, of course. There are other options, but LastPass is one of the big names, and now the free version of the service is even better. You can access your passwords on multiple devices without upgrading to premium. Previously, free users were limited to accessing their passwords on a single device. That's not very convenient, but it pushed people to upgrade to the premium service. That costs $1 per month, and the plan does still exist. It just focuses on other features. 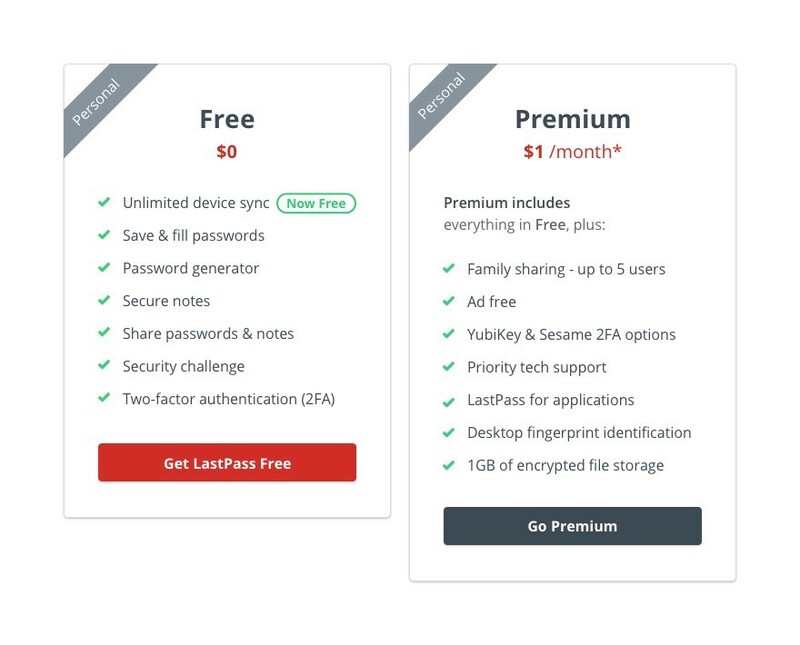 If you use premium LastPass you get an ad-free experience, family sharing with up to 5 users, YubiKey, encrypted file storage, and more. This is a pretty generous move by LastPass. The multi-device limit was probably the main driver of upgrades to premium, so I'm surprised they're making it free.